Where are the tears for the dead of Kabul and Baghdad? 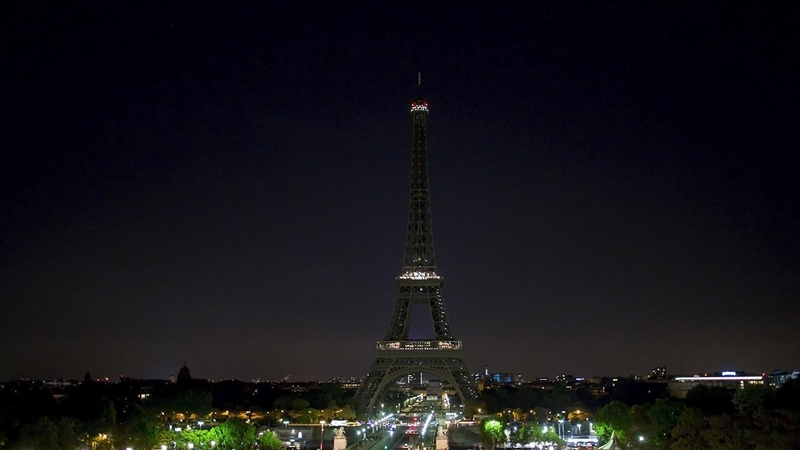 The Eiffel Tower went dark to honor the victims of a bomb attack in Kabul. The Eiffel Tower went dark last night, Thursday night, in solidarity with the victims of this week’s bombing in Kabul. Anne Hidalgo, Mayor of Paris, explained, “Après Bagdad, c’est Kaboul qui a été la cible d’un attentat barbare. Solidarité et pensées aux victimes et à leurs proches.” After Baghdad, Kabul was the next target of a barbaric assault. Our solidarity and thoughts are with the victims and their loved ones.” On Tuesday, bombs went off in Baghdad. On Wednesday, a massive bomb went off in Kabul. In Kabul, people are grieving, mourning, stunned, and angry. Today, many are protesting the lack of security in the capital city. But otherwise, around “the world”, the incident of close to 100 dead and 500 injured has raised little interest. Why is that? I was wrong. “The world” did not even perform mourning, and “world” leaders and their messengers remained pretty much silent. The silence is not because of any “distance” nor is it the result of repeated violence. It’s the division of the world between us, who inhabit the space we call “the world”, and them, who, being outside “the world”, don’t merit much attention, and certainly don’t merit the work of mourning. Initial reports suggested that many, maybe a majority, of the dead were women and children. Not even that elicited much response. Why? Why is the blood shed in Garissa, Kabul, Baghdad less than that of Manchester or Brussels or Paris? Where are the tears for the dead of Kabul and Baghdad? We do not mourn, and we are not Baghdad or Kabul. We are “the world”. We are in mourning today for the revelation of the chasm that has been there, been here, all along: white supremacy, racism, xenophobia, misogyny, homophobia, ableism, anti-Semitism, Islamophobia, all held together by lies, hatred and violence. We are in mourning because the illusion of a just nation has been shown to be just that, an illusion. We are mourning because mourning always follows trauma, and we are each of us carrying bags of cement, not on our shoulders, but in our hearts and lungs and souls. And we are refusing to stay in bed. We are calling on the collective courage it takes to climb into the day. So the news was bad yesterday, but the work continues, and that work demands light, and there is light, flickering, and not only that of millions of people already on the move because they have always been on the move. There is light coming from the very elections that have traumatized us. Tammy Duckworth, an Asian American woman, was elected to represent Illinois in the United States Senate. Kamala Harris, who identifies as both black and Indian-American, was elected to represent California in the United States Senate. Catherine Cortez Masto, who is Latina, was elected to represent Nevada in the United States Senate. These three women of color will join Mazie Hirono, a Japanese American who represents Hawaii and was, until yesterday, the only woman of color in the Senate. When elected in 2006, Mazie Hirono was the first and only Asian-American woman senator and the first woman senator from Hawaii. Where there was one, now there are four. And there’s more. 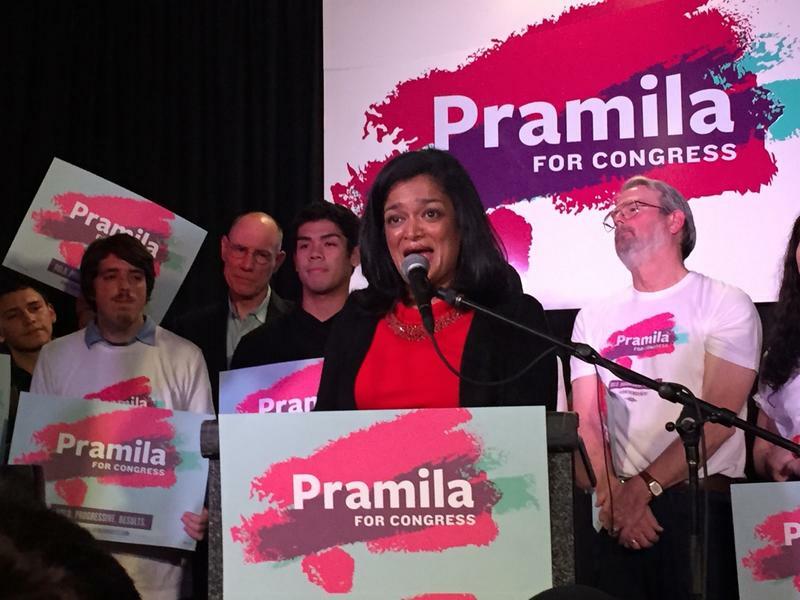 The people of Washington’s 7th Congressional District elected Pramila Jayapal to the United States House of Representatives. Pramila Jayapal will be the first Indian-American will be the first Indian-American woman elected to Congress. 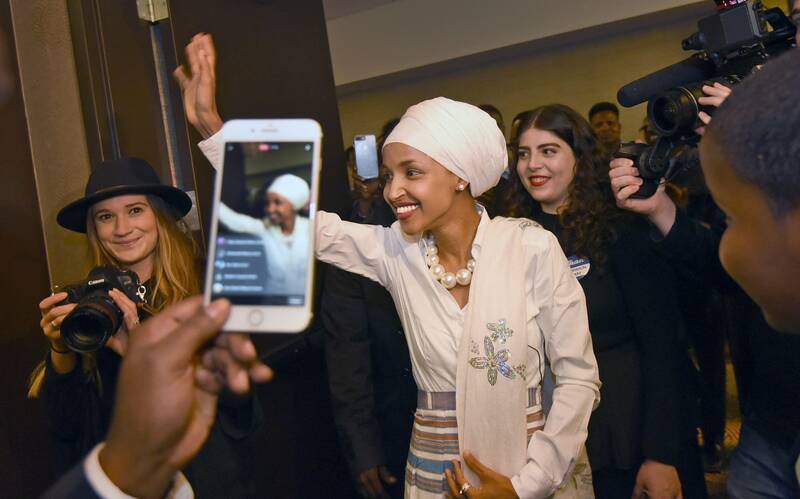 And in Minnesota, Ilhan Omar won a Minnesota House seat, making her the first Somali-American legislator in the history of the United States. I appreciate the Christian ethos of forgiveness. But in the most generally used and accepted meaning of the practice, the protocol of forgiveness requires that one come humbly, make confession of one’s sins, and ASK for forgiveness; and once asked for and penance received and acted upon, forgiveness is granted by God. So as appreciative as I am of this protocol, I am equally troubled by what appears to be our training to almost knee-jerk hand out forgiveness. This is something I worry that works against us, for it seems to demand we forgive but without our right to wholly engage our pain, our need to heal, our right to be restored–and then the time to actually do these things. One cannot dictate another’s healing or grieving process or timeline, and that’s not my attempt here. But I worry that if past is prologue, the way we’ve been trained to say ‘I forgive,’ absent, it appears, critical unpacking, moves the dialogue too fast and us into a supplicating position where we “forgive the sinner, hate the sin,” and then are forced to move forward without the rightful space to restore those who directly experienced this massacre–as well as the impact upon we who were a witness and now, now we all must live with yet another level of terror in our blood–which impacts our health, physical, spiritual, emotional. Forgiveness, I am saying, in this nation, lands too often as a tool of white supremacy. I am writing this to say I need time to heal. 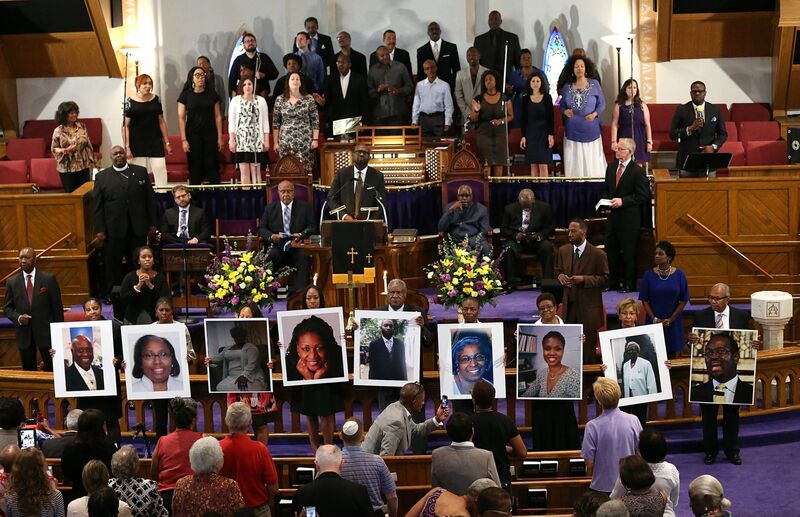 I am writing this to say that if I do, I can’t imagine what those who were in the church that night, or their family and friends and fellow congregants need. This above all, is what sits in my heart this Saturday Mourning.